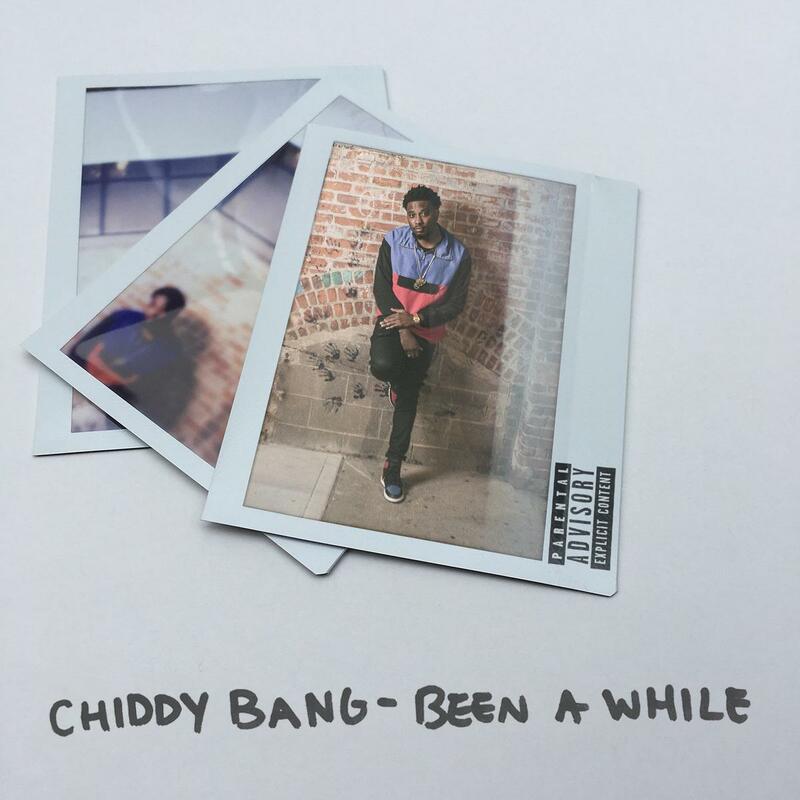 We've waited tirelessly for new sounds from Chiddy Bang. Following the exit of producer and one-half of the duo, Xaphoon Jones, it seemed all hope was lost. However, the name lives on as Chiddy has now transformed the venture into a solo gig. Following Chiddy Bang's last full-length project, 2012's Breakfast, a slew of singles have surfaced including February's "Full Speed Ahead', and it seems that an official return may upon us as he follows up with "Been A Whille." Produced by BeWill, "Been A While" is a fitting title to the latest chapter in Chiddy Bang's story. Family all that matters, we like the Winslows. I just wonder where did my friends go.